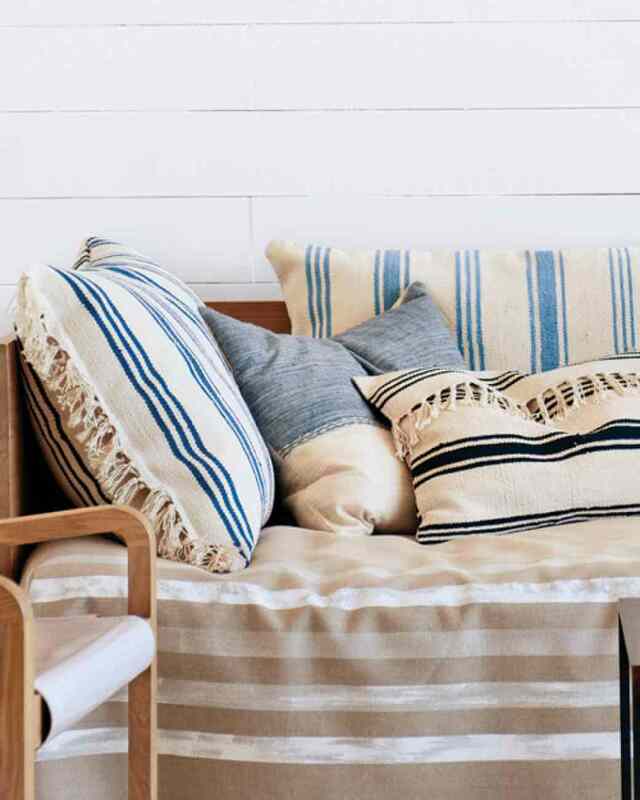 I thought I would share 20 inspirational ideas for one of my favorite projects today. 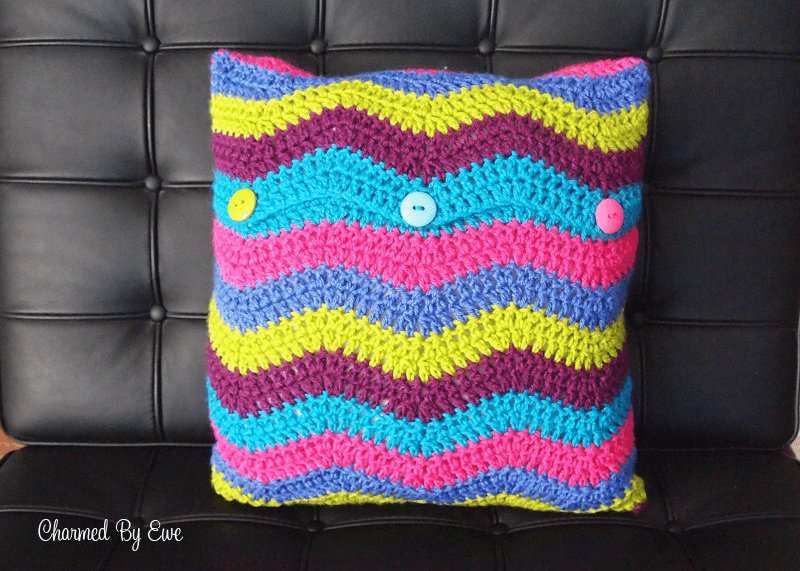 Throw Pillows! 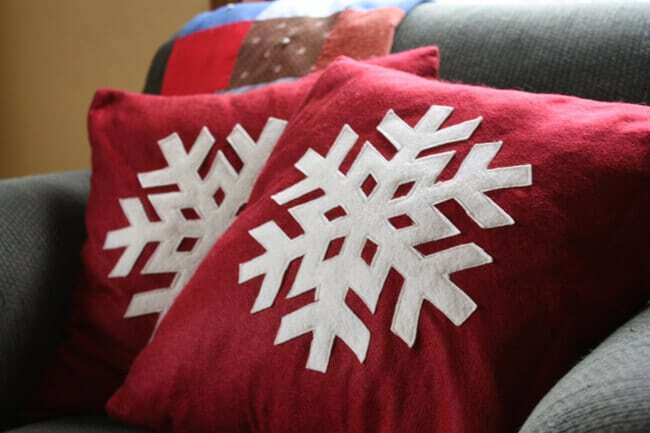 I’ve made several over the years, such an easy project, perfect for holidays, and great for an easy pick-me-up in my living room. 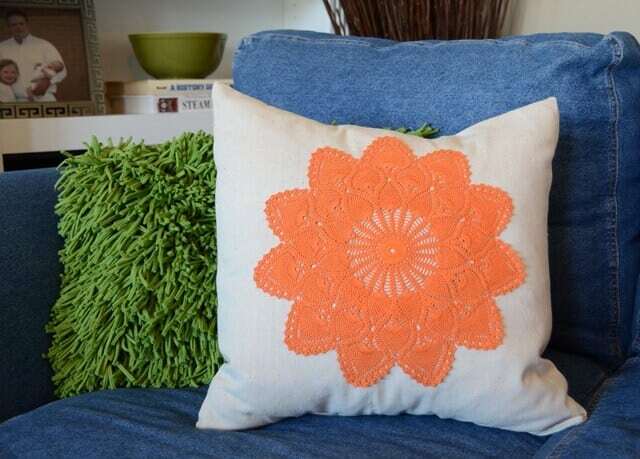 I can’t change my couch all the time, but I can change my throw pillows. 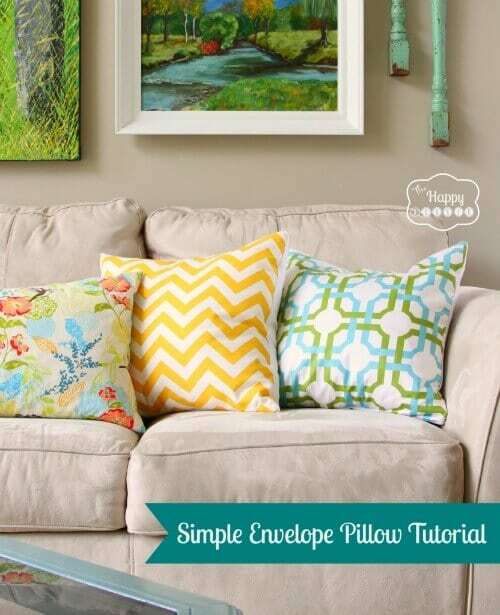 Be inspired by these throw pillow tutorials and pillow making inspiration. 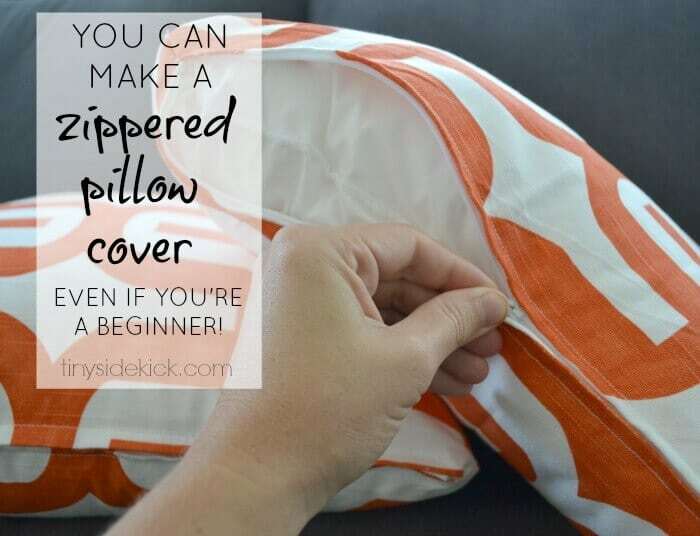 Some of these are for making the pillow from scratch and some are just for decorating a pillow. 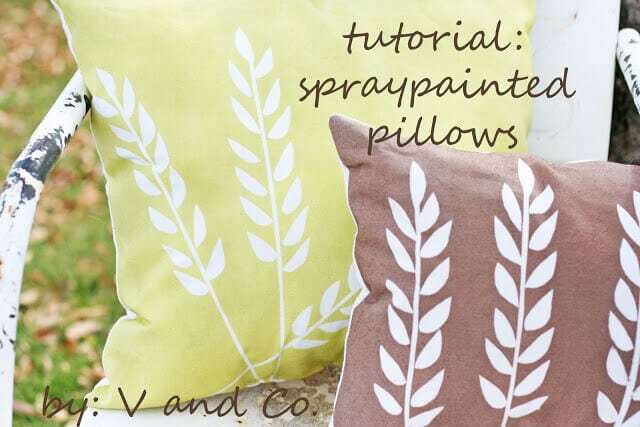 Whether from new or up-cycled materials all of these are fabulous throw pillow tutorials. 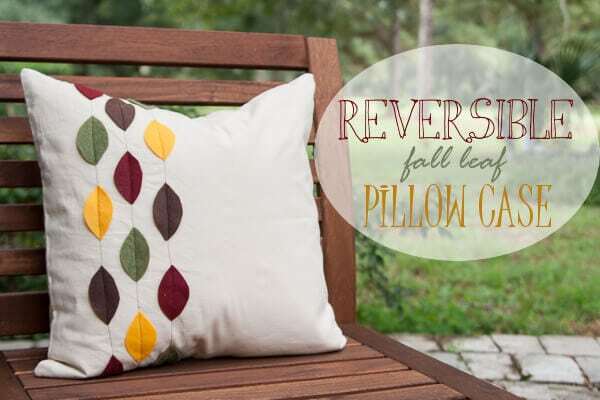 Inspired to sew some new throw pillows? Which one is your favorite? 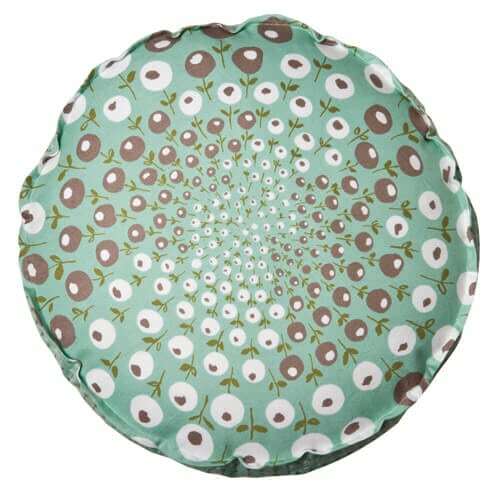 I love to use throw cushions to decorate, you have a really nice round up here. 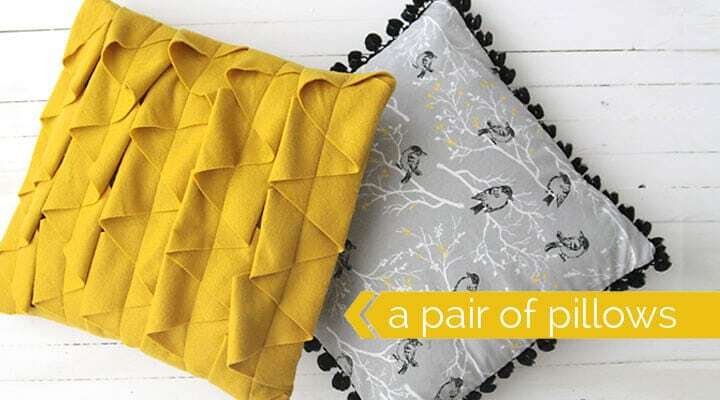 I particularly like the last photo with the yellow flow cushion. I love that one too! So pretty! So many fun pillows, I love the ribbon heart!! 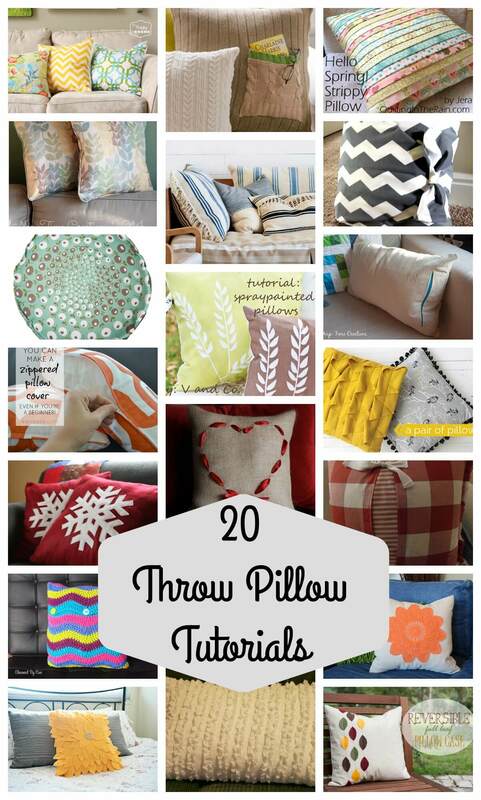 I love throw pillows. 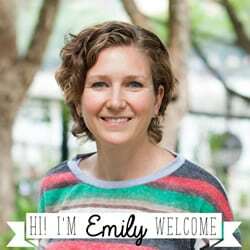 I guess I’m really just a textile junkie 😉 I have chosen your post as my featured link from last week’s #OMHGWW Linkup! What a fun collection! I love learning new techniques! 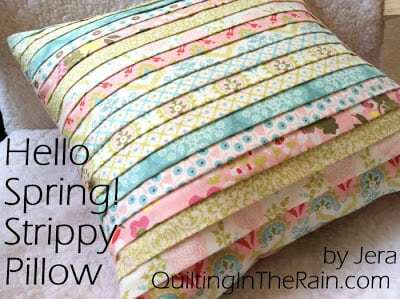 Now I really wish I could sew! 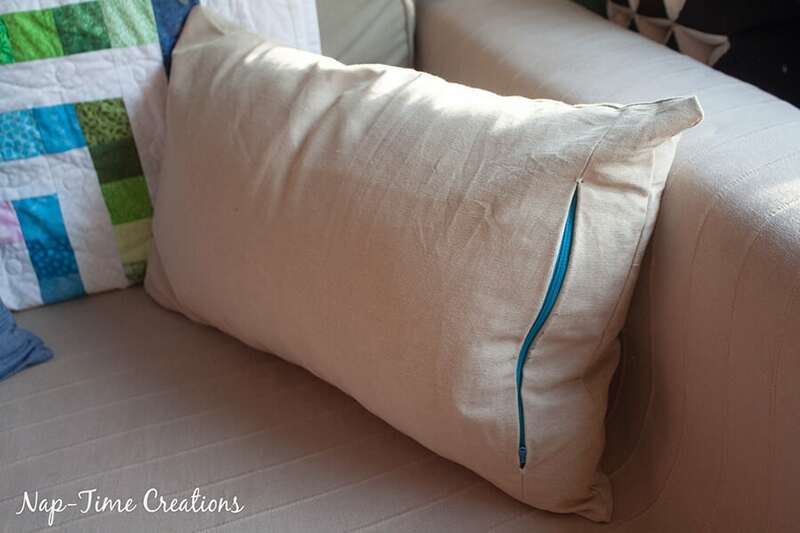 I love how just switching out the pillows can change the look of a room. 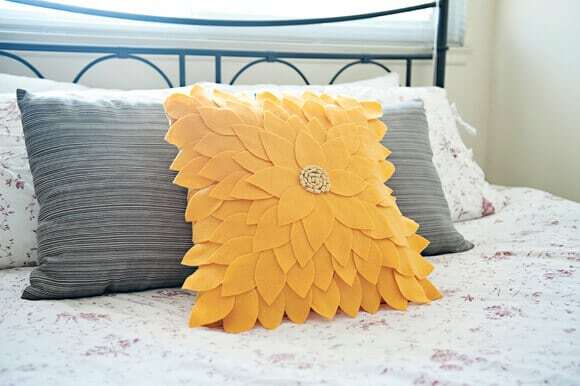 I am going to have to beg my mother-in-law to help me make some of these! Thanks for sharing at Throwback Thursday! 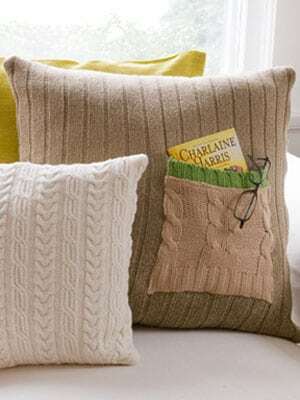 I absolutely love the napkin pillows – they look like pillows you’d see in a Pottery Barn spread. I wish I had more sewing talent. Great assemble. Love them all. 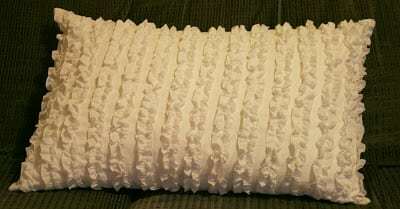 Takes me back to the time when my mother made all kinds of throw pillows for my now grown daughter’s “Jasmine” bedroom! So many fun ways to do them. 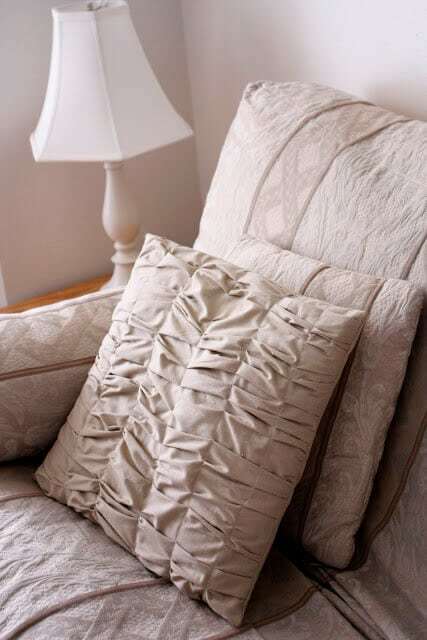 Wow…..the pillows are just amazing. Your idea is really very unique and creative. 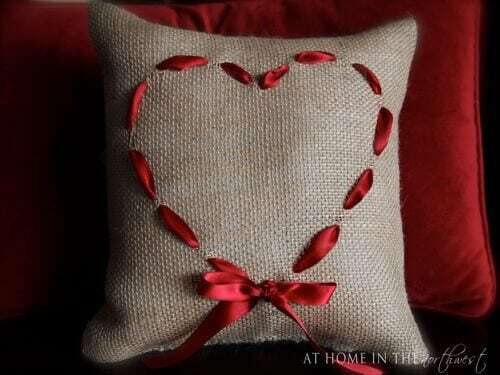 I just loved the brown coloured pillow with red heart. 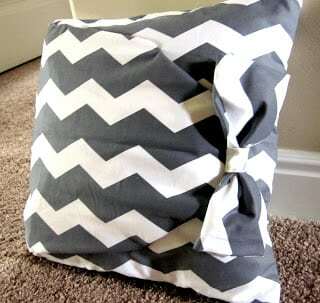 I would LOVE to win these pillows because our pillows are old and flat. These would be so awesome to have.